The winners of the World Premieres Film Festival Philippines 2015 were honored during the awards night ceremony held on June 28, 2015 at Centerstage, SM Mall of Asia in Pasay City, Philippines. Organized by the Film Development Council of the Philippines (FDCP), in partnership with SM Cinemas and the Philippine Daily Inquirer, the film festival's second year showcases over seventy (70) films from thirty-five (35) countries. The awards night was hosted by Issa Litton with an intermission number by Drip, an electronic music duo. It is surprising that there were no Best Director awards given in all categories. The World Premieres Film Festival (WPFF) 2015 runs from June 29, 2015 to July 7, 2015. 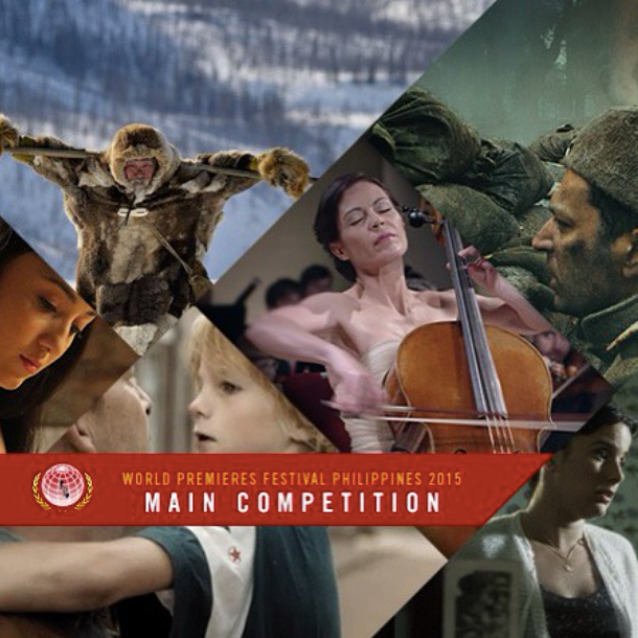 The Gala Screenings of the competition films were opened to the public for free last June 25-27 -- the Main Competition films at SM Mall of Asia Cinema in Pasay City, and the Filipino New Cinema films at SM North Edsa Cinema in Quezon City. Director of Alliance Française Bangkok- Thailand.